The reservation screen which is very easy to use. 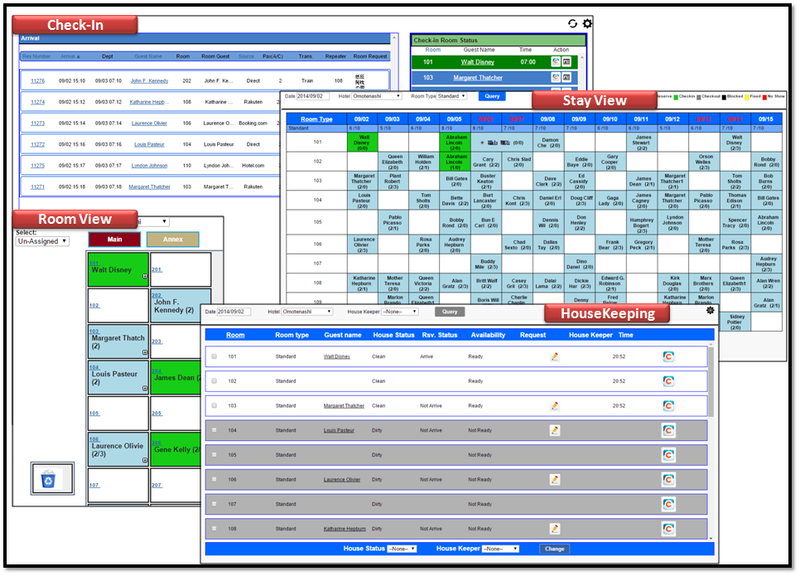 This screen is designed to be used by any staff member rather than only one person for guest reservation. This is used during telephone booking. This asks for less information for input and outputs more detailed data which makes the reservation process faster. The Omotenashi makes cumbersome processes like group accommodation, room assignment and bulk bookings easy with just a click of a button. Venues such as banquet hall need to be reserved on time slot basis. All of these venues are represented in time slots , which can be adjusted using drag and drop functionality. The Omotenashi makes check-in check-out process easier, allowing you to update information and post latest information to staff using salesforce “chatter”. The Omotenashi provides 5 standard views for your hotel ie - Stay View, Stayledger view, Room View, Hourly Booking view and Calendar view. 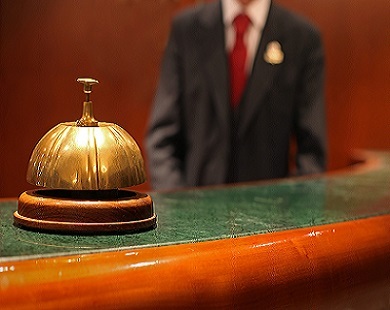 Housekeeping, check-in and check-out status are very important for any hotel. The Omotenashi helps you view and update status of rooms using mobile devices, like when cleaning is finished or check-in or check-out is made. 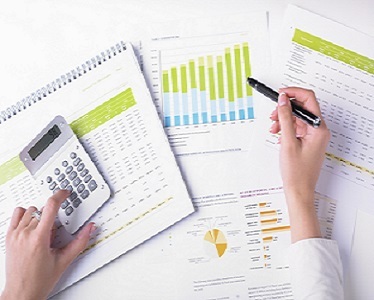 Settlement of invoices for a guest is a very complex process. The Omotenashi provides settlement of all types of invoices on a single screen. The Omotenashi provides a variety of tools to aggregate sales as easily and quickly as possible. The Omotenashi provides standard reports. This includes all kind of reservations and front office work. 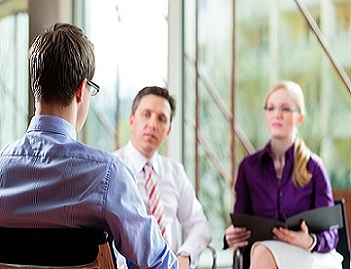 These reports are customizable and can be easily created by users themselves. 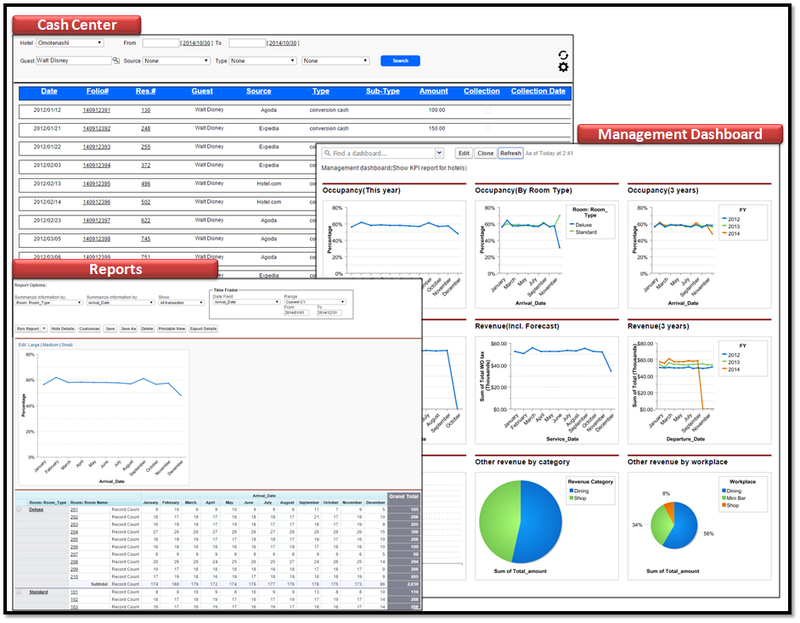 Managers can use the Dashboard of The Omotenashi to get information about all hotel departments and make decisions accordingly. 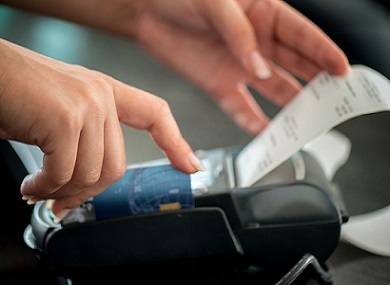 Traditional POS needs to be installed on a specific device. 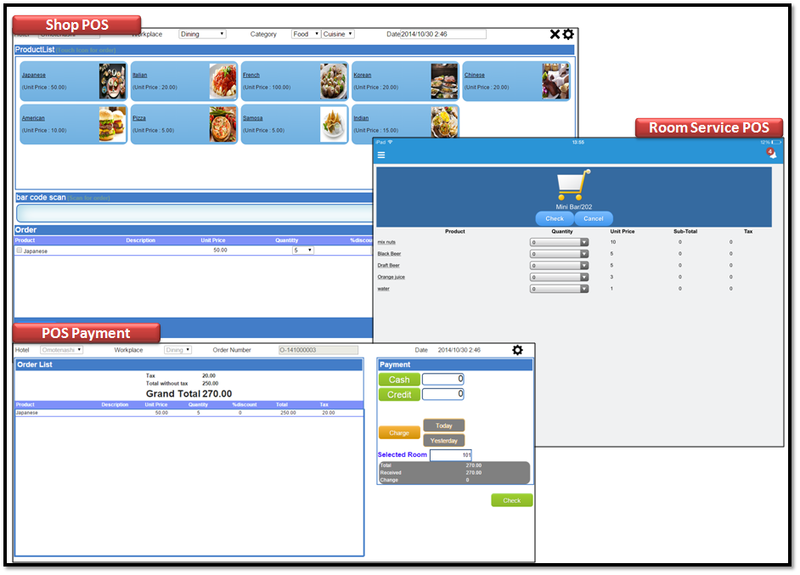 The Omotenashi’s embedded POS and real-time features link to billing system which is beneficial in terms of cost as well as in reduction of daily work. Room Service’s like Laundry and Mini bar are linked directly to the Salesforce1 mobile POS system. 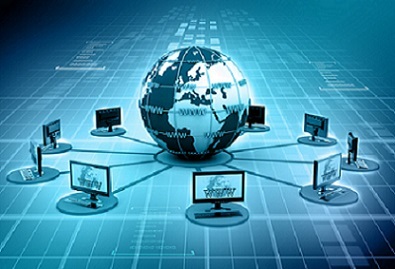 It is portable, real-time and linked to the billing system. Restaurant POS provides touch order entry via mobile devices. These are real-time links to the kitchen that display orders on the kitchen dashboard. 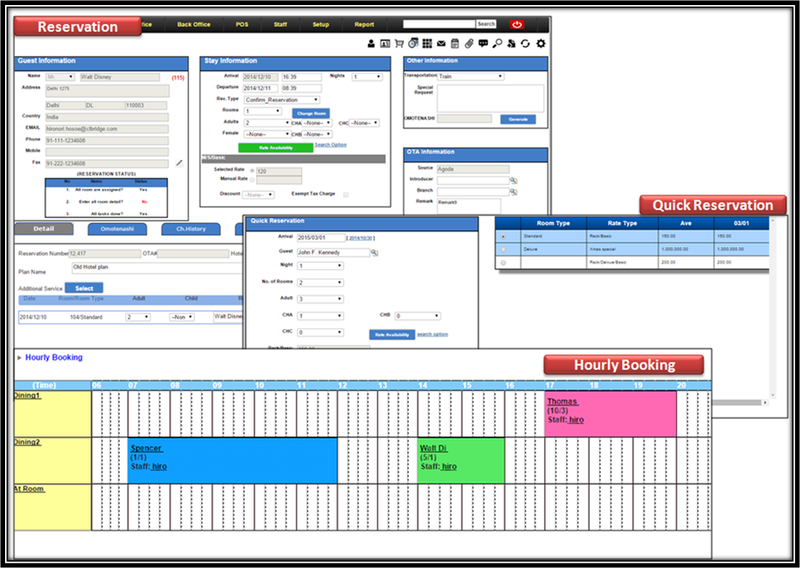 The Omotenashi has great CRM functions which make it easy to maintain guest information efficiently. 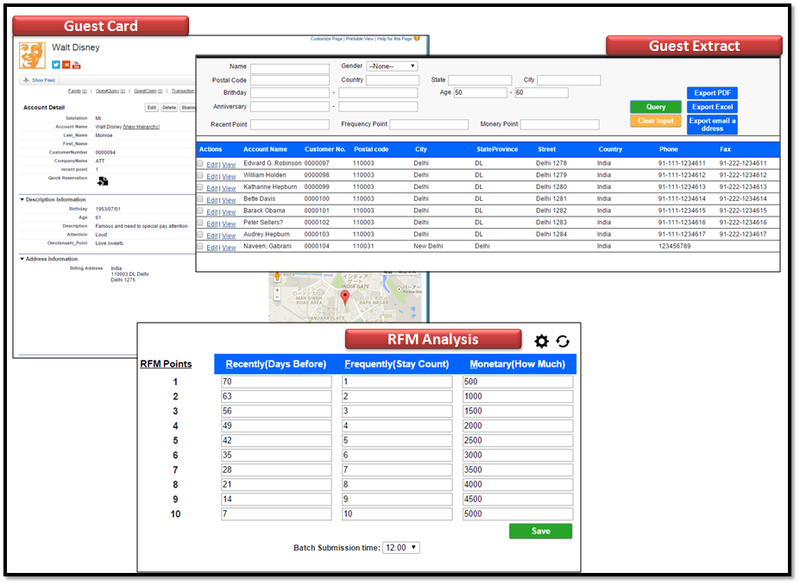 RFM stands for R (Recency), F (Frequency), and M (Monetary). The Omotenashi maintains this RFM score which can be used by the owner for marketing or promotion via email etc. 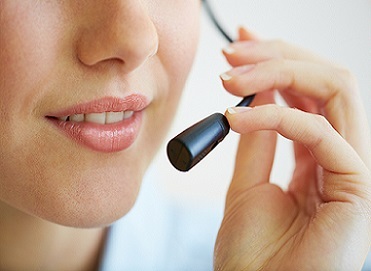 CTI(Computer Telephony Integration) helps get all guest information in a second when a guest calls the hotel.This process is fully automated. Hotel staff time card management is very flexible.The Omotenashi captures staff time card and shares the staff availability with the hotel staff in real-time. The Omotenashi scores the guest service with points.These are counted by the staff and accumulated as Skills.These can be used to give rewards for staff efforts. 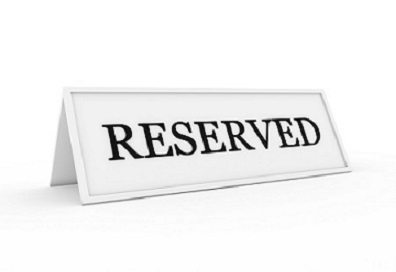 Online reservations are common these days. The Omotenashi directly stores incoming reservation information into the system via internet which can be accessed by the staff on the homepage.